Cedargate Healthcare offers 12 comfortable assisted living apartments located in Poplar Bluff, Missouri. Our Assisted Living Facility in Kanell Blvd. 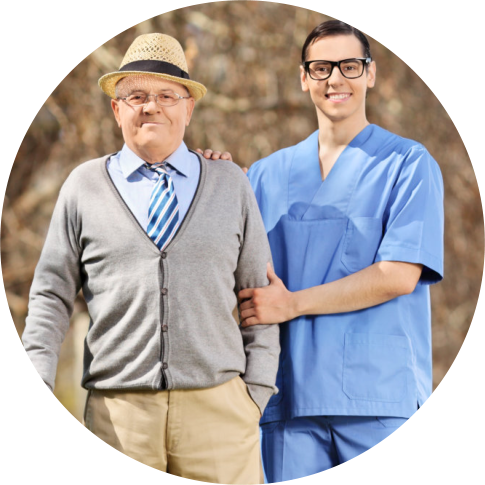 Poplar Bluff MO aids residents with activities of daily living and basic care needs. 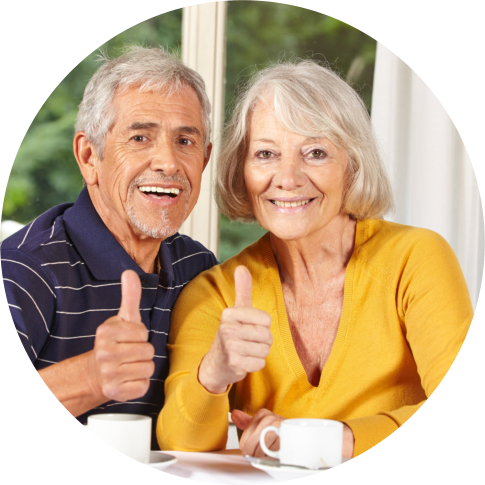 Residents receive three meals a day, recreational and social activities, housekeeping, and apartment maintenance. 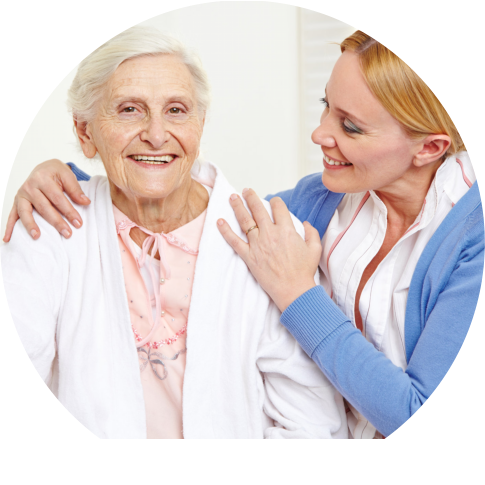 Cedargate Healthcare caregivers provide attention and assistance with medication management, bathing, dressing and cooking 24-hours a day. 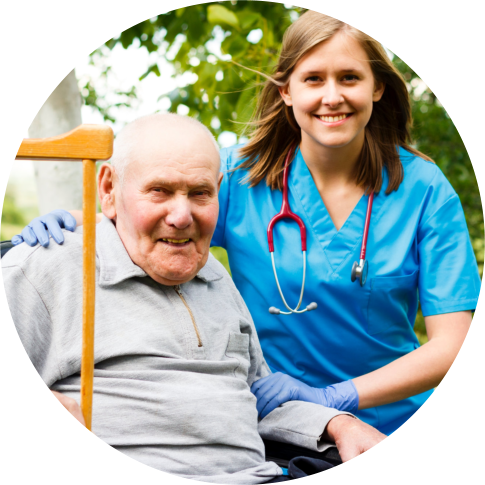 In addition, our staff will coordinate services with outside healthcare providers and monitor residents to ensure they are healthy. A spacious 345 square foot one bedroom apartment including a separate living room, large bedroom and full bathroom. Please come and see for yourself the attractive and comfortable assisted living apartments at Cedargate, a recognized Assisted Living Facility in Kanell Blvd. Poplar Bluff MO.